Three Cheers for Three Chairs! Bellevue LifeSpring is thrilled to introduce our 2019 Step Up to the Plate Chairs, Jeri Boettcher, Marilyn Herzberg and Tracy Wort. All three are longtime supporters of Bellevue LifeSpring; Marilyn and Tracy serve on Bellevue LifeSpring’s Board of Directors and Jeri and Marilyn are members of the Hunts Point Membership Circle. This year marks Bellevue LifeSpring’s 20th annual Step Up to the Plate Benefit Luncheon, to be held on Tuesday, March 19 at the Meydenbauer Center in Bellevue. This incredible afternoon brings together friends, neighbors and colleagues to learn about the needs in our community and provide support to the 3,600+ Bellevue children and their families living in poverty. It’s a chance to learn, lunch and create a lasting impact for local students and their families in need. But why take our word for it? We asked this year’s chairs what inspired them to “step up to the plate” and why you should join them. How did you first become involved with Bellevue LifeSpring? 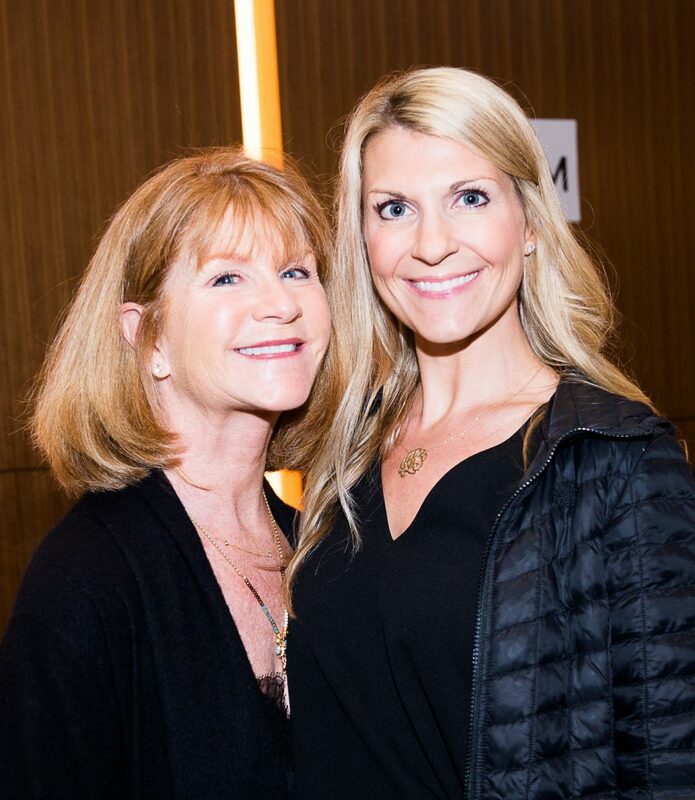 2019 Event Chair and Hunts Point Circle Member Jeri Boettcher (left) with a guest at the 2018 Step Up to the Plate Benefit Luncheon. Why do you think it’s important to support Bellevue LifeSpring? 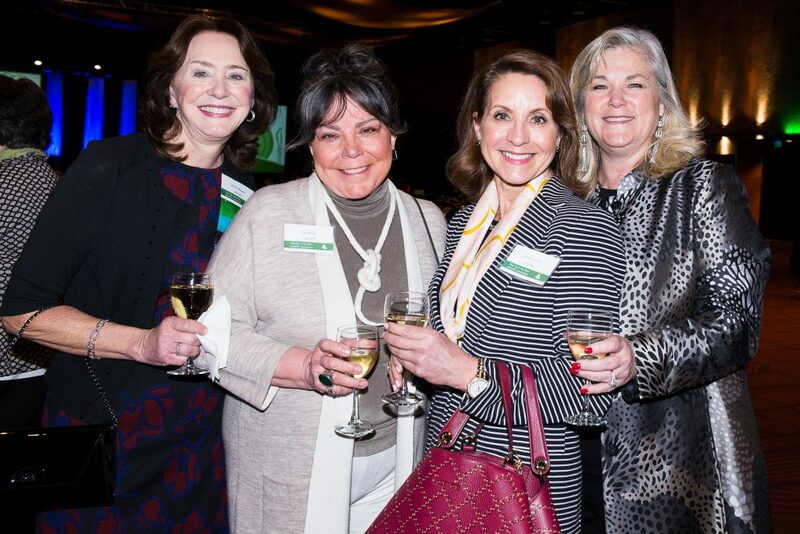 2019 Event Chair and Hunts Point Circle and Board Member Marilyn Herzberg (far left) with guests at the 2018 Step Up to the Plate Benefit Luncheon. Why are you “stepping up to the plate” to co-chair this year’s event? 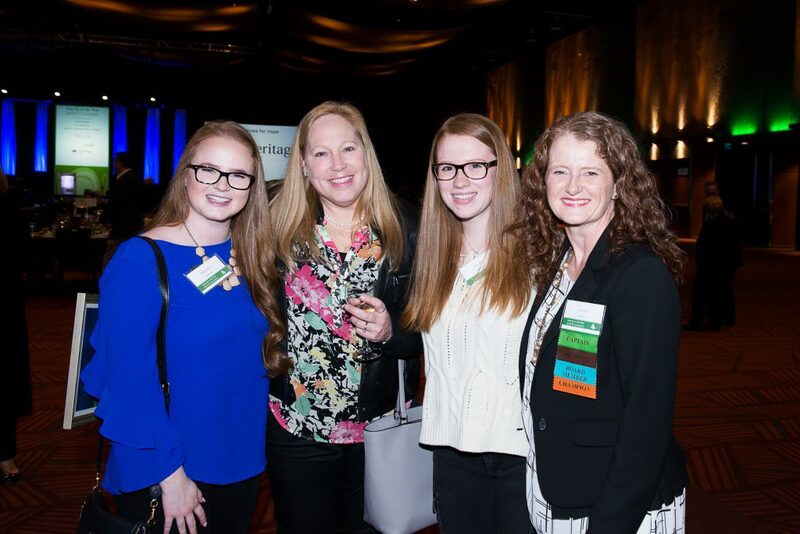 2019 Event Chair and Board Member Tracy Wort with guests at the 2018 Step Up to the Plate Benefit Luncheon. What’s your favorite part of the event? Join Jeri, Marilyn and Tracy at this year’s Step Up to the Plate! The event is free to attend and includes a “Sip & Shop” social hour prior to the program. Register as an individual or table captain today!